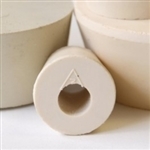 We offer a complete range of drilled and solid gum beer stoppers in a range of sizes. Gum Stoppers are used to seal containers on a temporary basis, drilled versions allow for the attachment to airlocks. 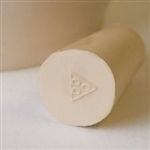 Gum Stoppers are a common piece of home brewing equipment for both brewing beer and making wine.